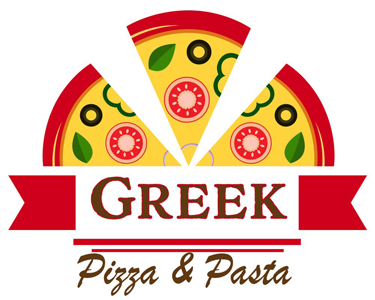 Online ordering menu for Greek Pizza & Pasta. Here at Greek Pizza & Pasta we serve the best pizza here in Fort Worth. Grab a bite of our delicious Philly Pizza or order one of our tasty calzones. Order online for carryout or delivery today. We are located on the corner of Allen Ave and Galveston Ave, right by JPS Hospital and a few minutes from Hillside Park.